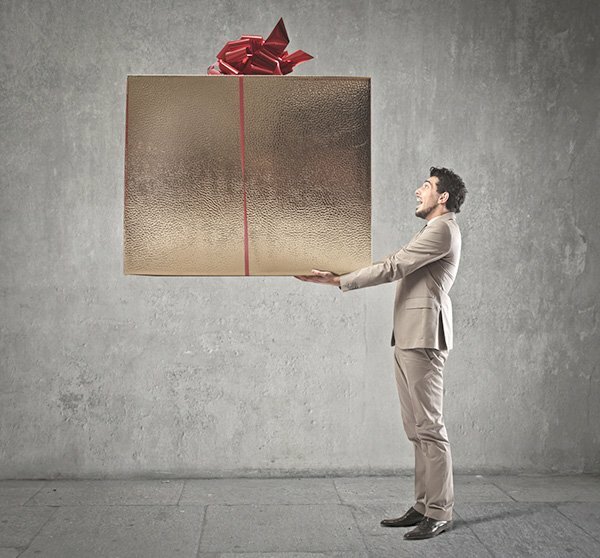 – Gift Article: Our company group offers for its customers an e-commerce site with multiple choice BELOW THE LINE products. Our agency also provided customized products according to the client demand and also depending on the event. – Modular Supports: For your portable communication media, we present the products has advanced technology (CE certified products) with a print on fabric sublimation mode.